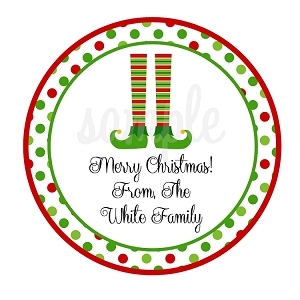 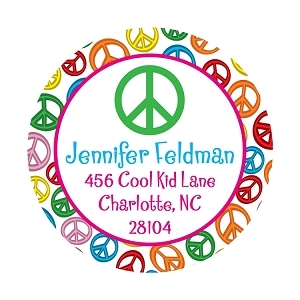 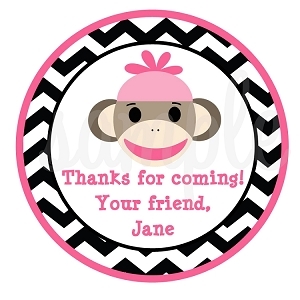 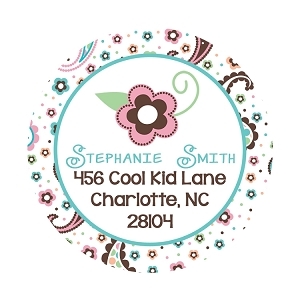 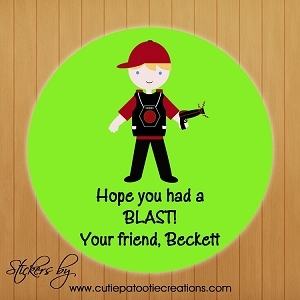 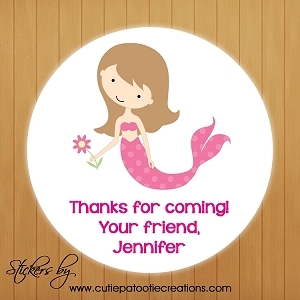 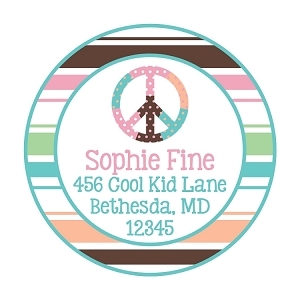 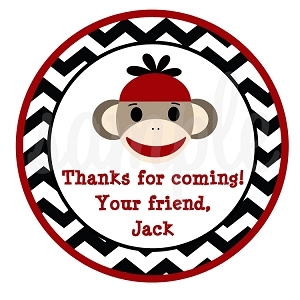 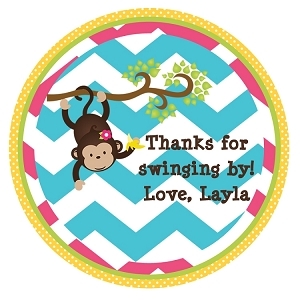 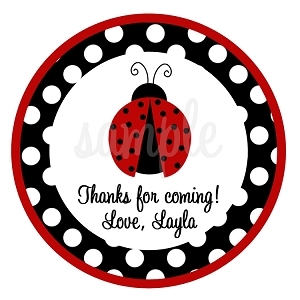 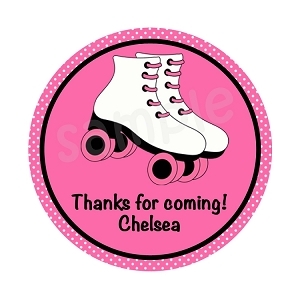 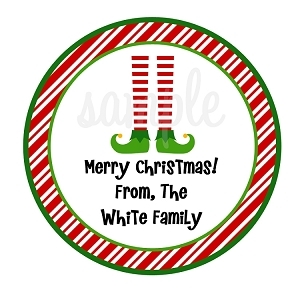 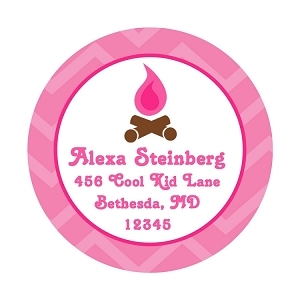 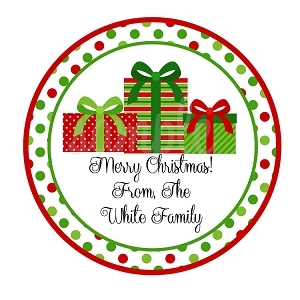 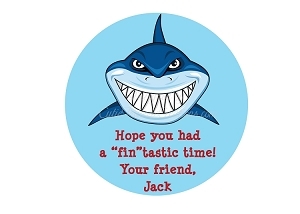 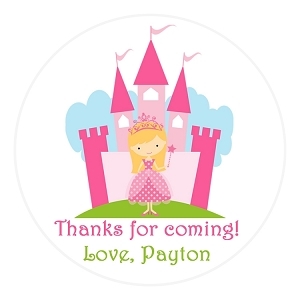 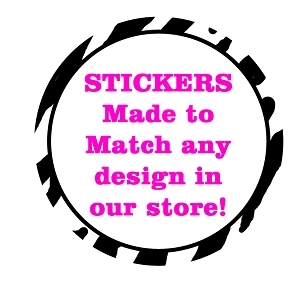 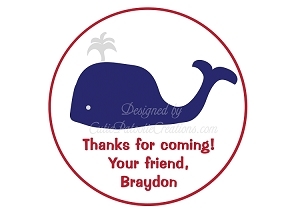 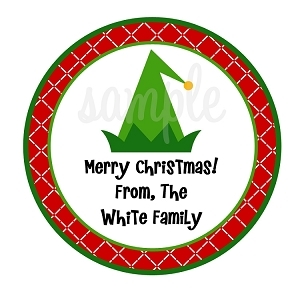 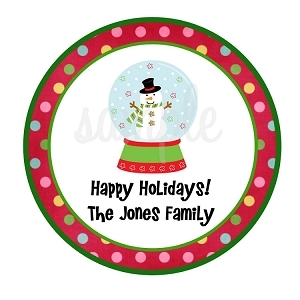 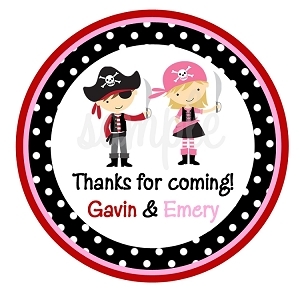 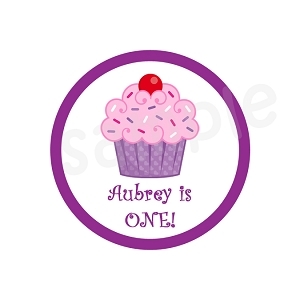 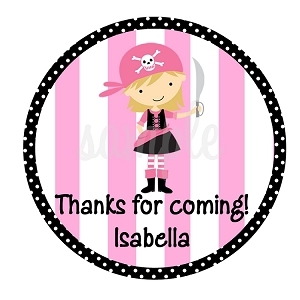 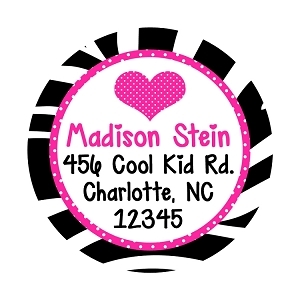 Personalized stickers and labels that you can customize for any occasion. 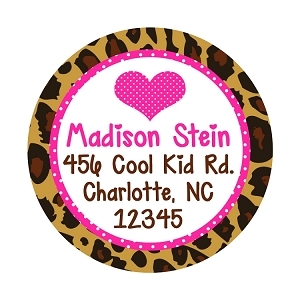 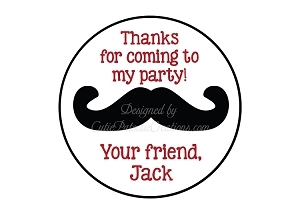 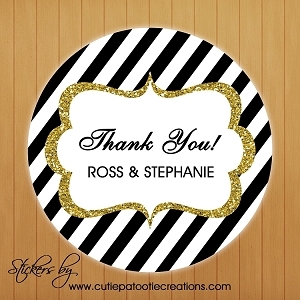 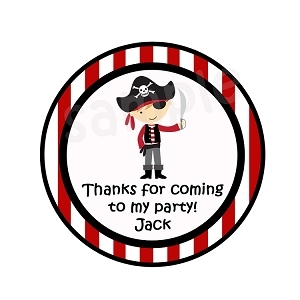 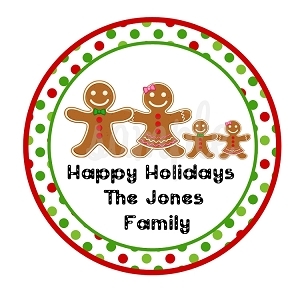 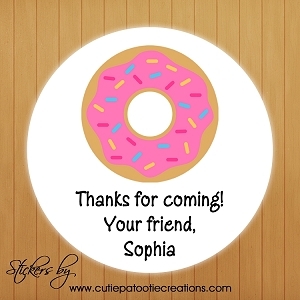 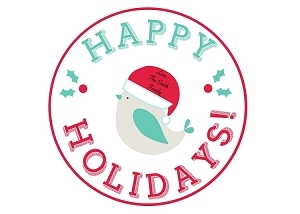 Our Personalized Stickers and Labels can be customized for any occasion. 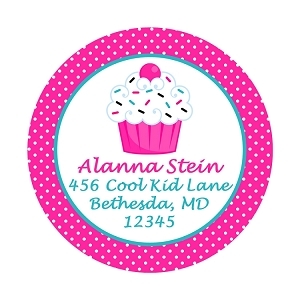 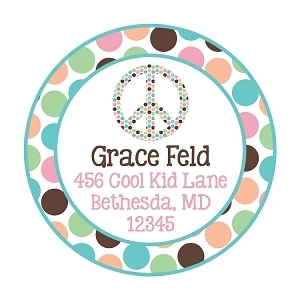 Great for Camp, Kids Birthday, Sweet 16, Bar and Bat Mitzvah's, Envelope Enclosure and More!